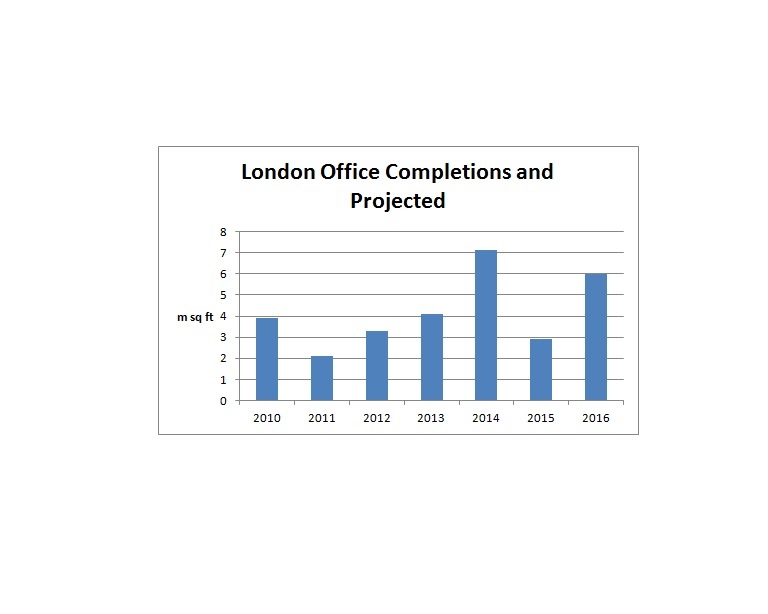 Savills latest Cardiff office market report, reveals that office lettings in 2014 are up 102% on the same period in 2013 reaching 250,000 sq ft by mid year and surpassing the 300,000 sq ft let in 2013 by the end of Q3 2014. There are several requirements over 20,000 sq ft including Geldards, PWC and Blake Morgan which, could further boost the take-up figure over the next year. The recently announced 150,000 sq ft BBC deal could mean that 2014 transactions could reach 500,000 sq ft, which is 69% up on last year’s figures. Recent large office transactions over 2,323 sq m (25,000 sq ft) include International Baccalaureate Organisation taking 4,506 sq m (48,500 sq ft) at Cardiff Gate and Welsh Health Estate Shared Services taking 3,670 sq m (39,500 sq ft) at Companies House. This trend is set to continue with a number of larger recent deals in Q3 reported on Metropolis including Velindre NHS Trust for 3,362 sq m (36,200 sq ft), Finance Wales for 2,044 sq m (22,000 sq ft) and Cunningham Lindsey for 20,000 sq ft (1,858 sq m). On the supply side, the City of Cardiff Council and Rightacres Property have revealed details of their proposed Foster + Partners-designed masterplan for the regeneration of Central Square in Cardiff. The plan includes more than 1m sq ft of office, retail and residential buildings around a new civic square. The new BBC Wales HQ will anchor the scheme which has also been designed by Foster + Partners and is scheduled for completion in 2017. There will be also be a further 46,500 sq m (500,000 sq ft) of speculative office space. Metropolis is about to publish its Q3 2014 regional office market report for current and forthcoming subscribers.